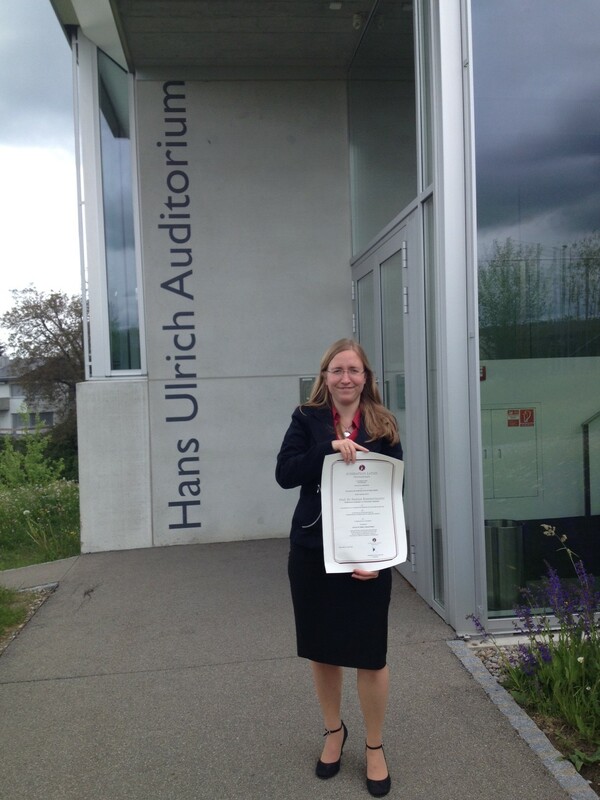 Very happy to have received the Latsis Research Award last week. The “Fondation Latsis International” gives research awards to an (untenured) scholar at four selected Swiss universities each year. The first award ceremony took place during the Dies Academicus last week, the second ceremony will be held in Geneva in autumn this year. As a nice side note, the Latsis foundation actually belongs to a family business, founded in 1938 by the Greek Captain John S Latsis. Today, the Latsis Group is diversified with activities, for instance, in banking, shipping, real estate, engineering, and energy.